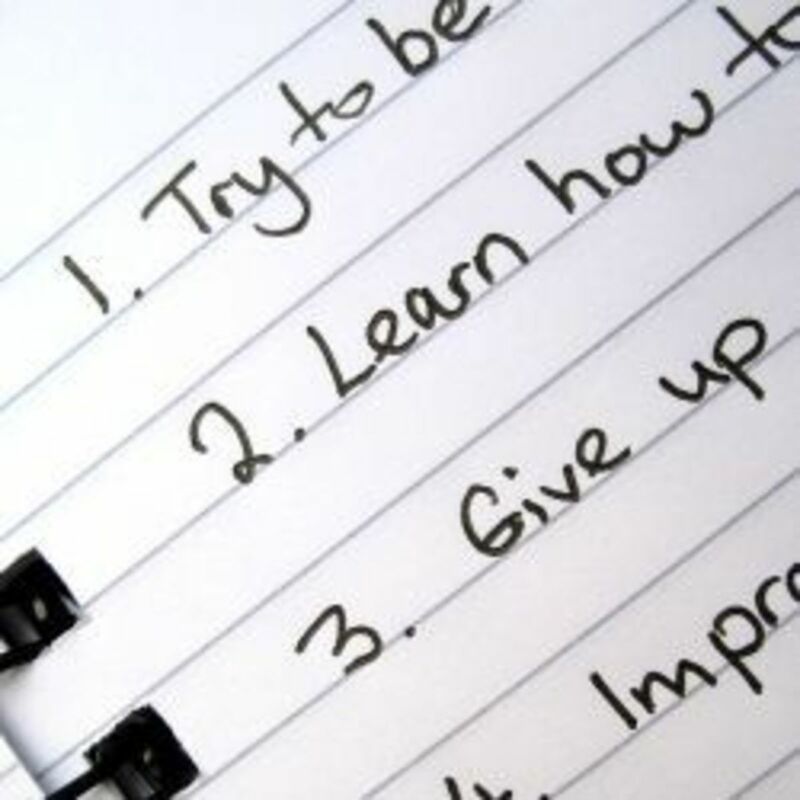 New Year's Day is a time to make resolutions with the hope of improving our well-being in the coming year. 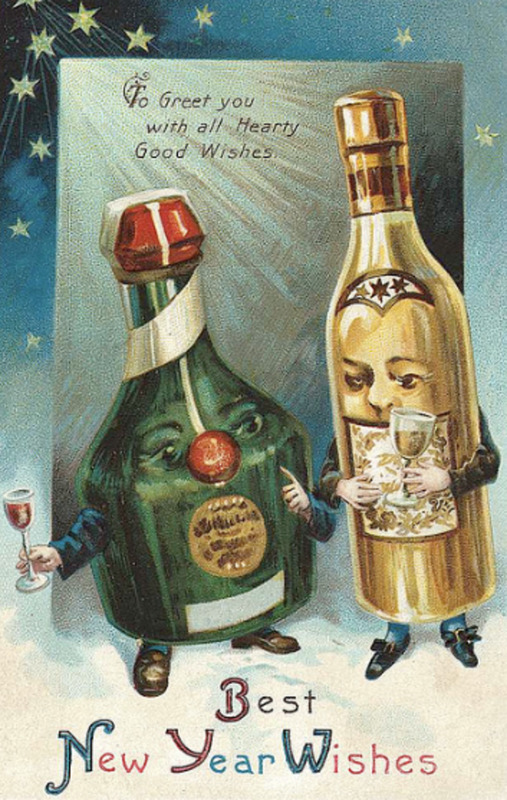 While in America we might choose to share a smooch or drink a little bubbly, in other parts of the world their traditions can get a little more unique. 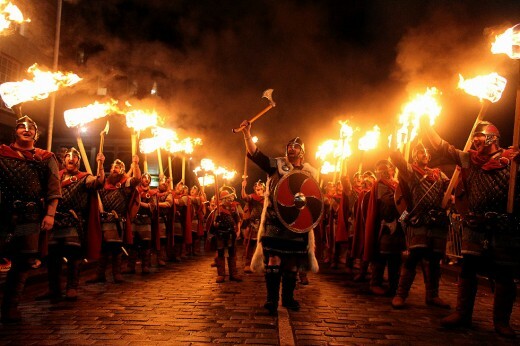 Whether its smashing plates, dressing up in a bear costume or rocking some yellow or red underwear, New Year traditions across the world are more exciting than you might have thought. 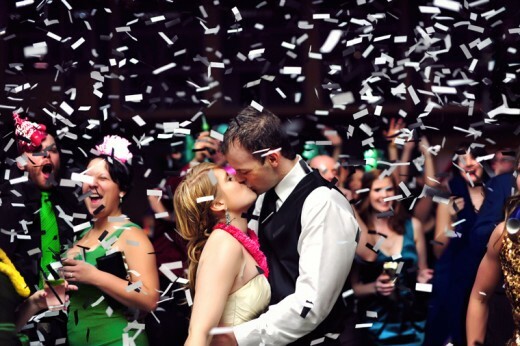 Sharing a kiss with your beloved at the stroke of midnight was said to ensure twelve months of continuing affection. 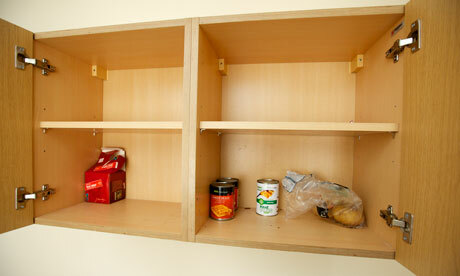 Empty cupboards at the turn of the year were said to foretell a year of poverty. It is believed you shouldn’t eat lobster or chicken on New Year's Eve, since they can both move backwards. Other winged fowl are also discouraged as your luck could fly away. The first person to enter your home after midnight foretells the kind of luck you'll have in the coming year. A handsome male bearing small gifts is said to bring the best luck. No one should leave the house until someone first enters from outside, and nothing should be removed from the house on New Year's Day. 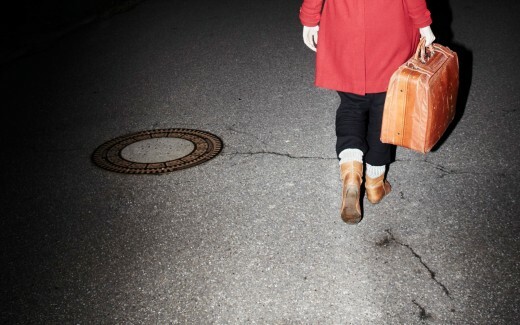 Opening all the windows and doors at midnight is said to let the old year escape. A Polish tradition states that if you wake up early on New Year's Day, you will wake up early the rest of the year. And if you touch the floor with your right foot first when you get up from bed, you can expect a lot of good luck in the coming year. In Italy, loud noises are made to scare away negative energy and evil spirits. They let their church bells peal, and shoot often a spectacular fireworks show in many of the larger cities and smaller towns. 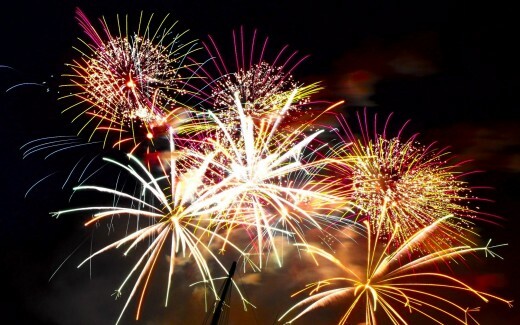 In Egypt, the New Year is celebrated by breaking glass bottles and breaking things in the street, along with the traditional fireworks and firecrackers. In Ireland, an unusual tradition involved banging the walls of the house with bread as a way of chasing away bad luck and evil spirits. 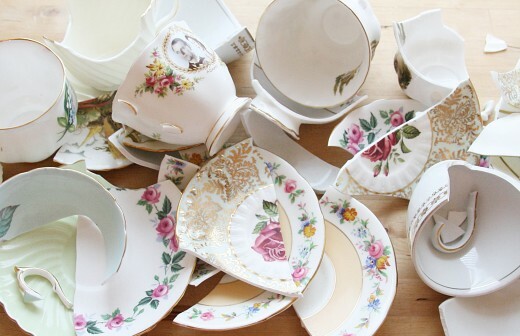 In Denmark, many people save all of their unused dishes and plates until New Year's Eve, and then affectionately shatter them against the doors of all their friends and family. 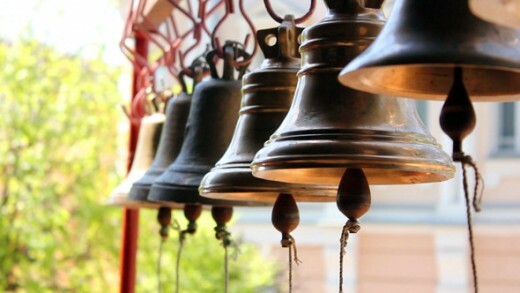 In Japan, it is a tradition to ring all of their bells 108 times in alignment with the Buddhist belief that this brings cleanliness. Fireworks on New Year's Eve started in China millennia ago, and was a way to chase off evil spirits and fend off forces of darkness. This has since become a staple for many countries to bring in the New Year. In many Swiss homes, dollops of whipped cream, symbolizing the richness of the coming year, are dropped on the floors--and left there! 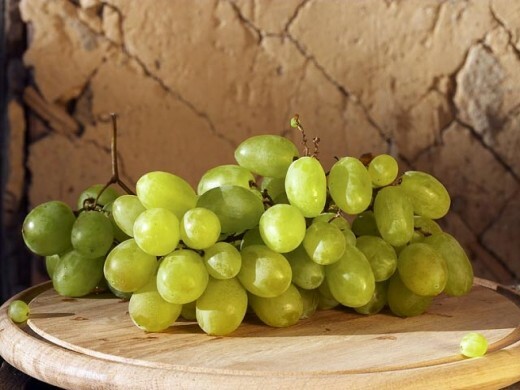 In Spain, it is a tradition to eat 12 grapes at midnight. Revelers stuff their mouths with 12 grapes in the final seconds of the year (one grape for every chime of the clock). This tradition is very common in many Latin American countries. 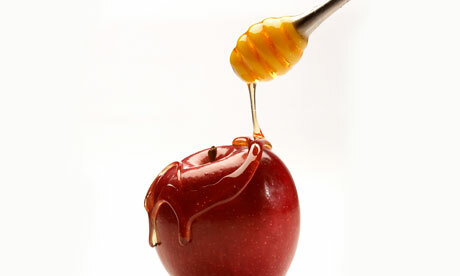 In India and Pakistan, rice promises prosperity while apples dipped in honey are a Rosh Hashanah tradition. Wassail, a punch-like drink named after the Gaelic term for "good health," is often served in some parts of England. The Dutch, for whom the circle symbolizes success, eat donuts to bring in the New Year. They are fritters called olie bollen, and represent "coming full circle." In Austria and Germany, they celebrate the eve of Saint Sylvester. Good luck pigs are made of many different ingredients and are common gifts, as are pig-shaped sweets. Pork is revered as good luck in many cultures and is a symbol of prosperity. In the southern United States, black-eyed peas and pork foretell good fortune. Mexican sweet bread is baked with a coin or a charm hidden in the dough, and when the bread is served the recipient of the coin/charm is said to be blessed with good luck in the coming year. 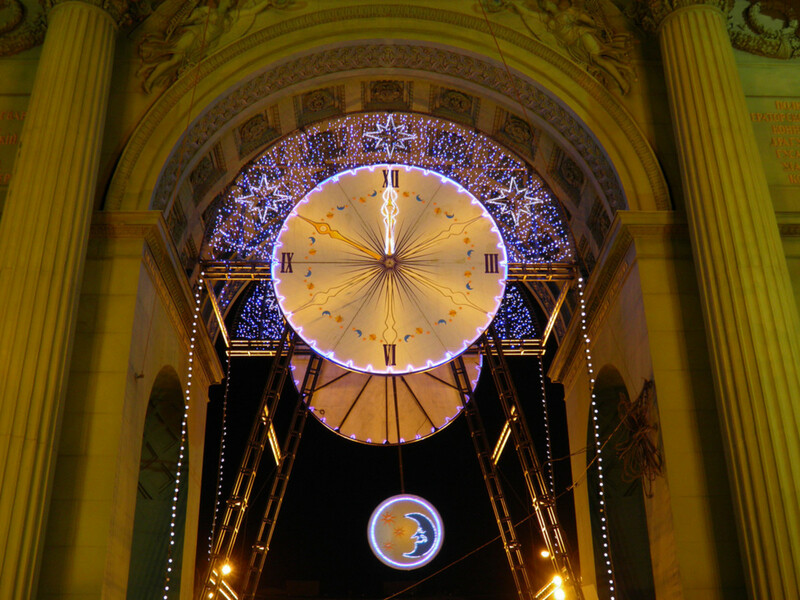 In France, the holiday period ends on January 6 with the celebration of Epiphany. 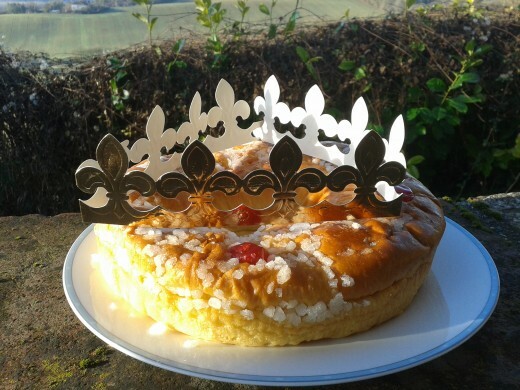 A traditional pastry cake, la galette des rois, contains a small china doll (fève); whomever finds it gets to be kind or queen, wear a gold paper crown and choose their partner. This can last up to two weeks. In Ecuador, a common tradition for men is to dress haphazardly in drag to represent the "widow" of the year that's passed. The "widows" dance in the streets and provide entertainment to drivers who often give them coins to obtain passage. 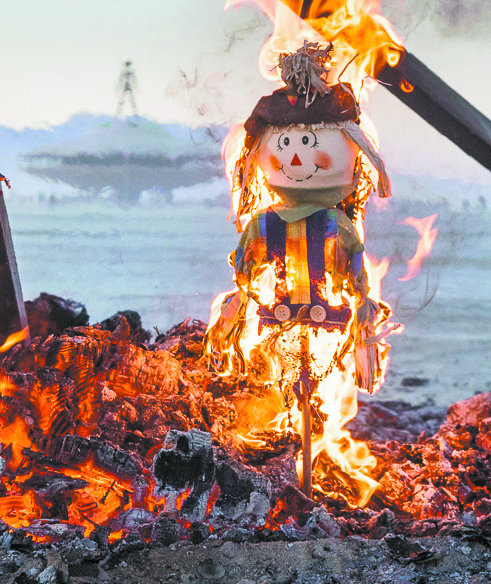 Some also burn scarecrows at midnight in the name of good fortune. 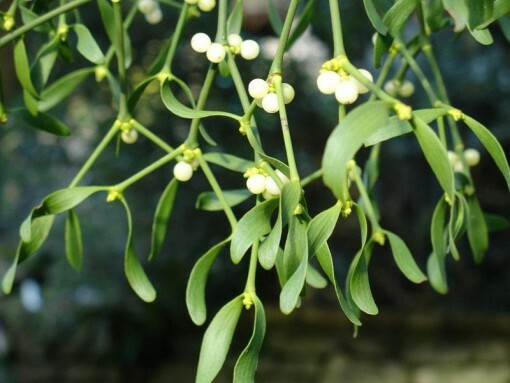 In Ireland, women who sleep with mistletoe leaves under their pillow that night are believed to receive luck in love in the coming year. For the Greeks, a pomegranate is an ancient symbol of prosperity and good luck, and it is often hung above the door throughout midnight and at midnight on New Year's Eve. 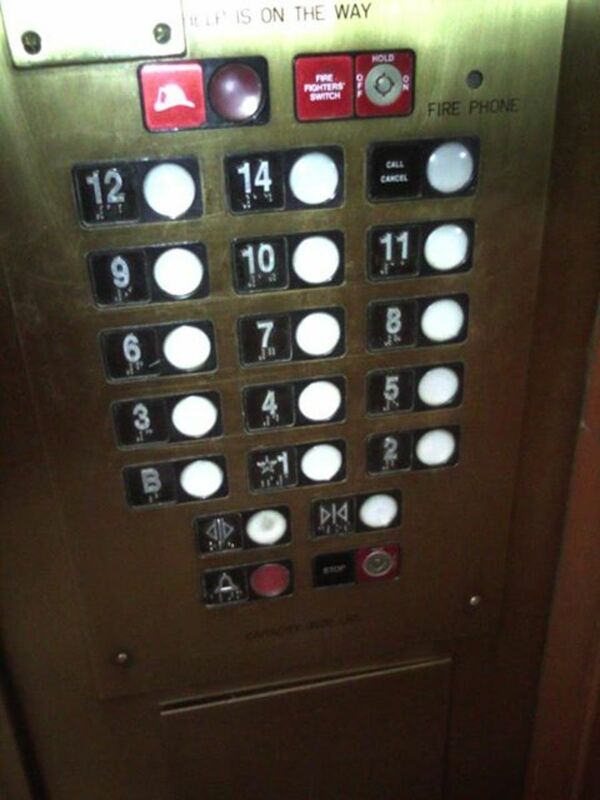 It is hurled at the door or floor to ensure good luck. In Romania, people can sometimes be seen dancing around in bear skins in an old Roma tradition that is said to ward off bad spirits. In Chile, people spend the night in cemeteries to ring in the New Year with loved ones who have passed away. In Panama, to represent the death of the old year and drive away evil spirits of the past, it's tradition in rural parts to burn effigies, often of famous people. This practice is also common in Ecuador. Scotland's Hogmanay or "last day of the year" parties are well-known, and sees thousands of people line the streets for concerts, fireworks and fun. People often march around swinging giant fireballs on poles, which is meant to symbolize the sun and bring good luck for the new year. Though Thailand celebrates their New Year in April, they still have a lot of fun. Thai people take to the streets and douse each other in water. The water tradition is said to represent purification and cleansing, and a fresh start to the year. In Italy, men and women wear red underwear to bring good luck for the coming year. The lucky underwear tradition is often popular in Latin American countries and Brazil, where red underwear is thought to bring love and yellow underwear brings money. Alternatively, in Argentina pink underwear heralds in a year of romance. People in the Philippines may wear clothing with circular designs, or polka dots. The circles represent coins, which stands for wealth in the new year. In Colombia, residents tote empty suitcases around the block in order to have a travel-filled year. In Japan, the faithful wear a costume of the next year's zodiac animal to the local temple, where the bell will chime 108 times. In Romania, there is a tradition that involves wearing a bear costume and going from house to house in hopes of thwarting off evil spirits. 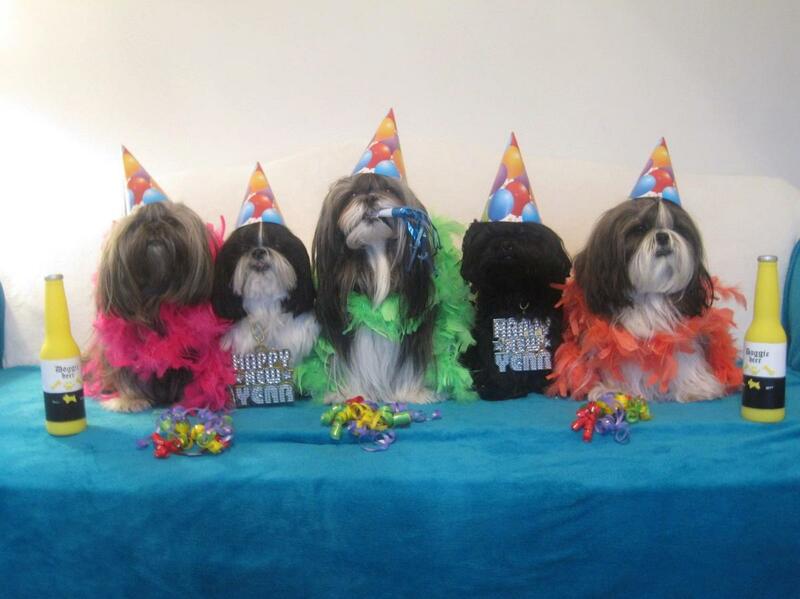 Many countries find it customary to wear new clothes to embrace the coming year. You are welcome and yes they do sound like fun! Hi PoetikalyAnointed, thank you! 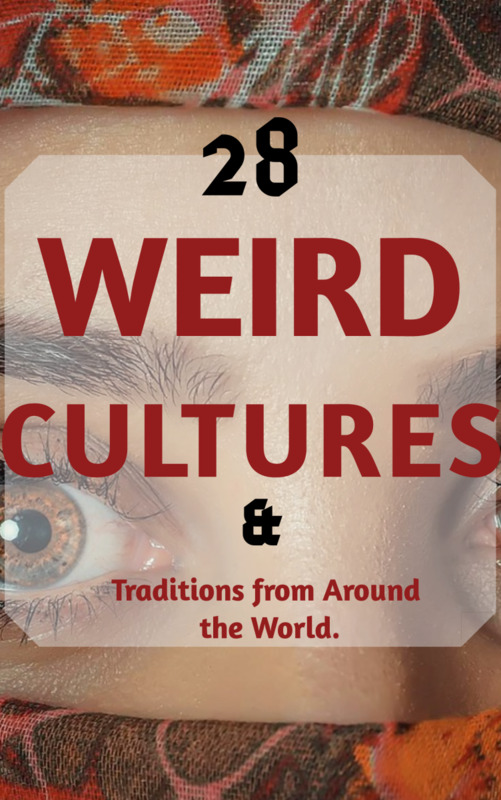 It was fun researching how different cultures celebrate the New Year! Some are definitely wild but they sound so fun! This was an Awesome and cool Hub. I enjoy reading about other cultures and their many traditions. Some traditions here were s bit out there but respected.